There are no media in the current basket. This image is not available for purchase in your country. Please contact your Account Manager if you have any query. 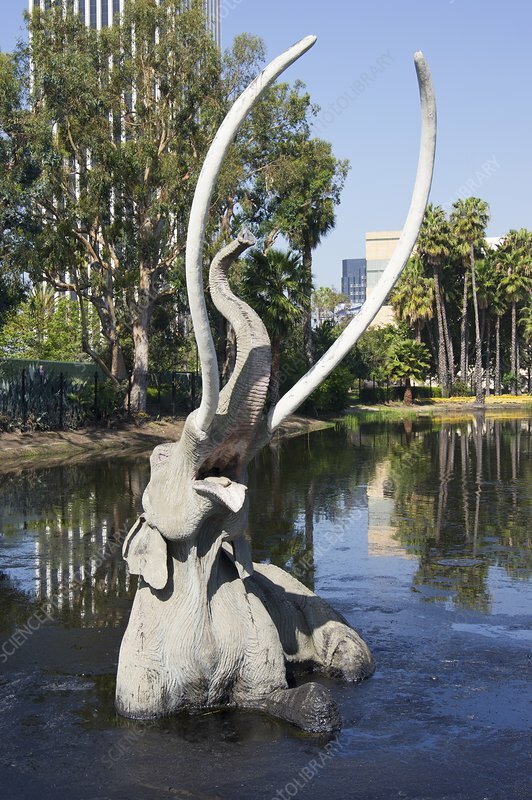 Columbian mammoth (mammuthus columbi) at La Brea tarpits, Los Angeles. Model release not required. Property release not required. error_outline Oops! Something Went Wrong.